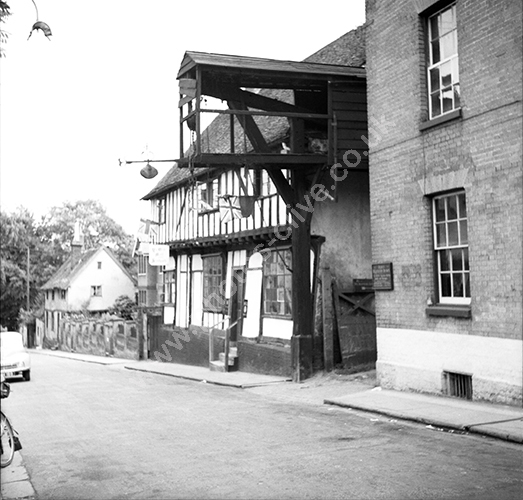 Ye Olde Bell and Steelyard, Woodbridge, Suffolk in 1950s. For commercial use of this photo, including use on another website, please visit Alamy.com and search for M8JDPF. For a one-off print please see below.